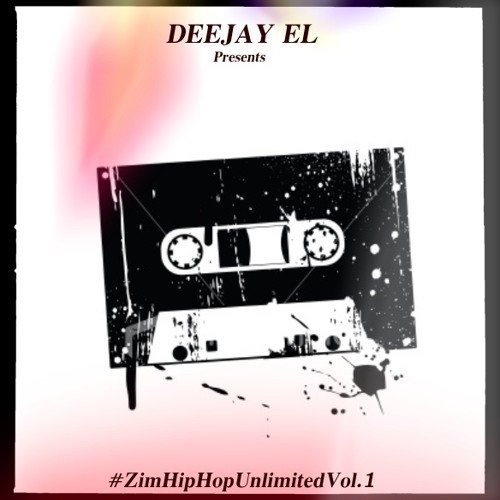 Another Zim Hip-Hop Dj Mix comes to us in the form of DJ El’s Zim Hip-Hop Vol. 1 featuring tracks that you are already familiar with from 2014-2015 (a kind of the best of, if you will). You will see some common denominators on this playlist also found in DJ Langton D’s DJ Mix (i.e. John Bhuru, Bhero, Mabhebhi Ekuno).